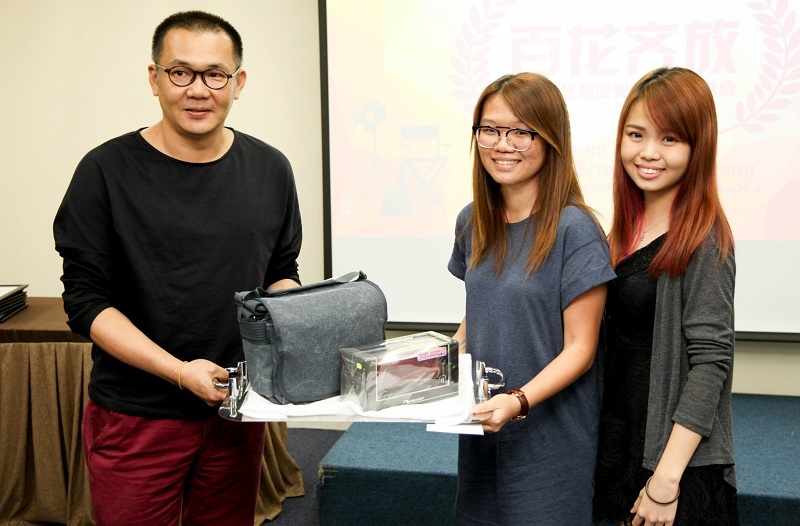 Four teams of students made UTAR proud by winning several awards in the Blossom Arts Festival Malaysia (BAFM) 2016 Blossom Short Film Contest. 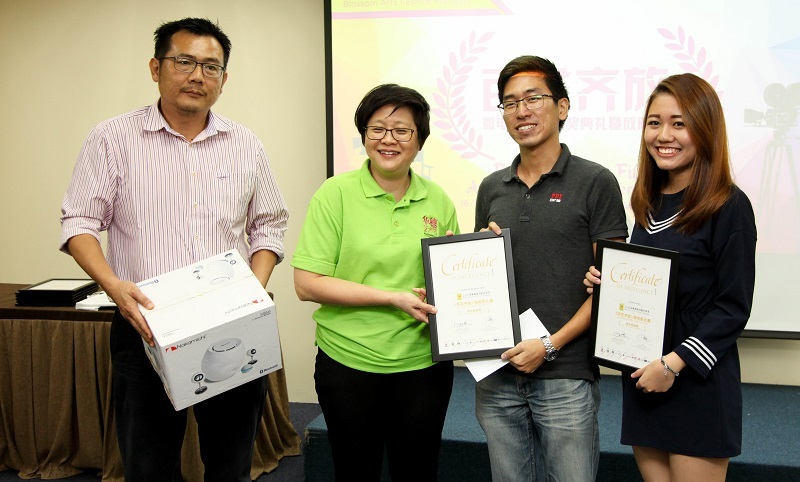 The competition was organised by the Malaysian Chinese Culture and Arts Consultative Council, with the prize giving ceremony held on 17 June 2016 at Wisma MCA. 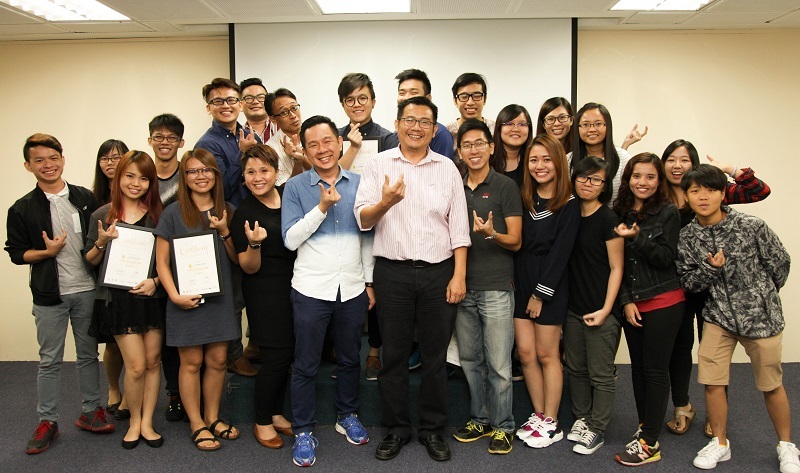 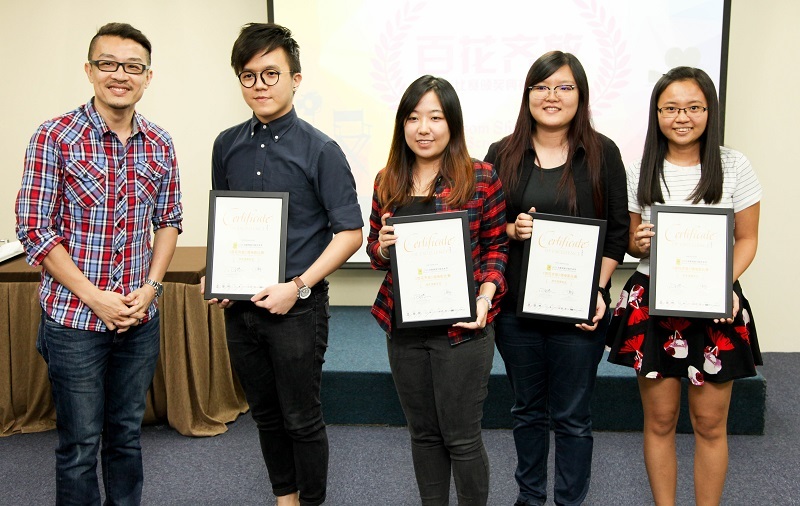 The UTAR teams each consisted of eight individuals, and they clinched four out of five prizes in the student category. 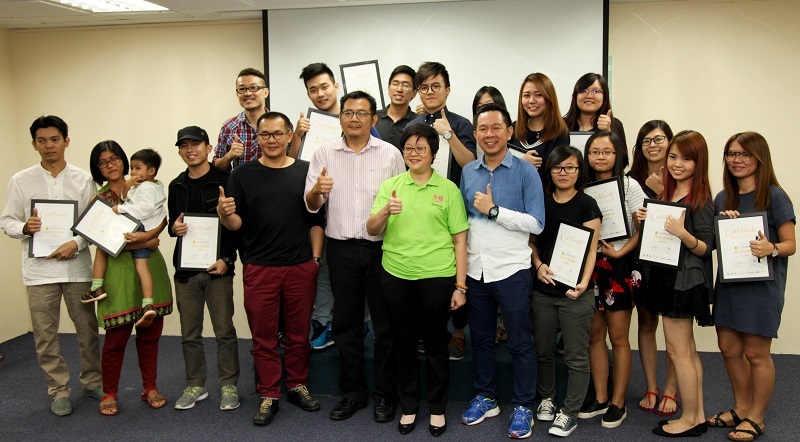 Faculty of Creative Industries Dean Dr Chin Yee Mun presented at the prize giving ceremony. 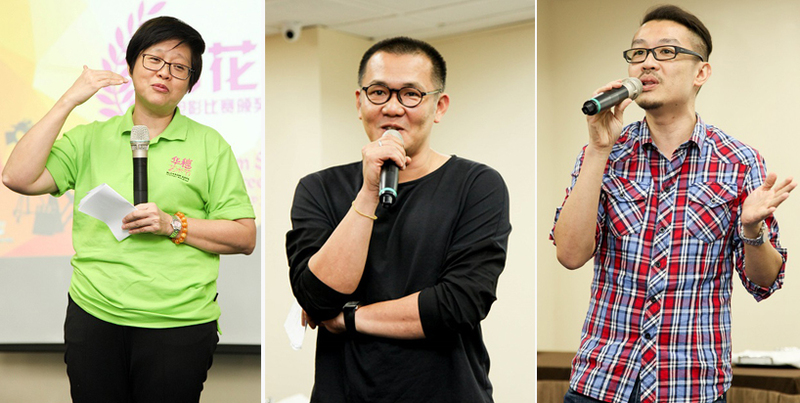 Timothy Chang Siao Yiao and Chew Meng Jiun’s teams won the fourth place and fifth place respectively with their films titled “Think About it” and “25oc”. 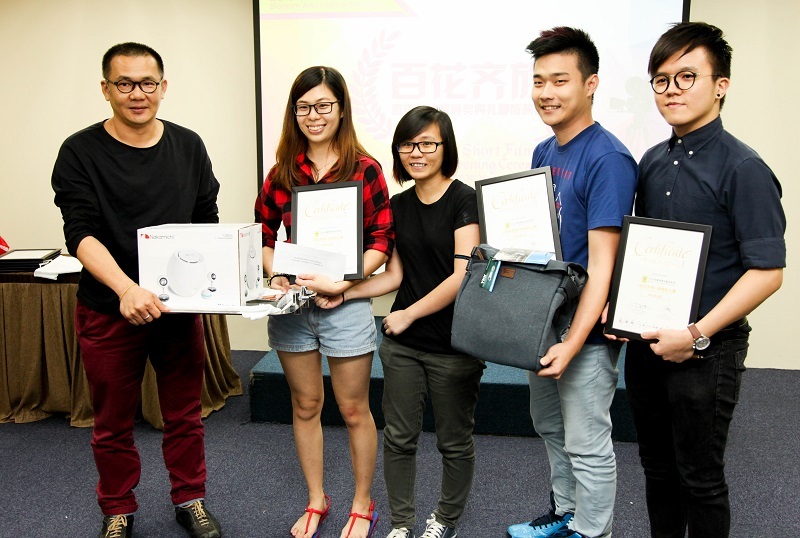 The winners received cash, presents, and certificates.